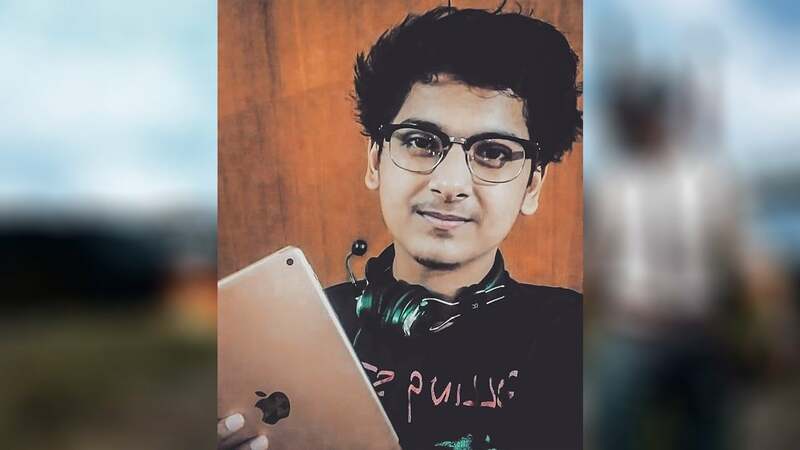 Soul Mortal also known as Naman Mathur is a is a popular Indian gamer and online streamer, he is the founder of the Youtube Channel Mortal, where he uploads gaming videos and streams online gaming. His channel MortaL has more than 1 million plus subscribers on youtube. He was born on 17 August 1996 and Mortal is 22 years old (As of 2018). Mortal had played so many PUBG game tournaments and he even also won those tournaments. You may also, like to read about Dynamo Gaming. As per some sources, Soul Mortal has a girlfriend and her name is Raven and she is also a gamer. What made Mortal popular? : He uploaded a video on 21 October 2018, where he was stuck inside a house and all his teammate had died, but he rushed up and killed the guy in such a tough situation in such low health. And the video which is embedded above this went viral and Mortal gained subscribers overnight. Then he continued to upload his gameplays, where his team demolished other teams like anything, and he became popular in two to three months. Recently Mortal was interviewed by Tech 2 the video is embedded below. Recently Mortal also did promotion of URI Movie with actor Vicky Kaushal On His Youtube Channel and also on his Instagram Account. Recently Soul Mortal Cross On its YouTube channel more than 700 K subscribers. And thousands of people subscribe to his YouTube channel every day. Mortal play PUBG MOBILE on an iPad 2018 / Asus ROG. In PUBG Mobile India Series 2019 Soul mortal and his team won the tournament earning a total of 2520 points with 46 kills they won a cash prize of Rs 30 lacs a brand new Oppo F11 Pro smartphone. These were the latest information about Soul Mortal (Naman Mathur) Biography, Age, Height, Weight, Girlfriends, Net Worth, Wiki & More. Please do share guys this post with your friends and keep visit on NamesBiography.com for Indian celebrities biographical updates. You may share your experience or any kind of suggestion with us by leaving a quick comment below. Thank You!